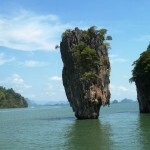 Bond Island, it is the famous places and is considered as a landmark in the Phang Nga Bay. 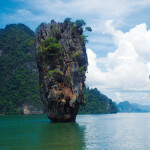 The island comes in to the star light after the movie Shoot here, James Bond “the man with golden gun”. 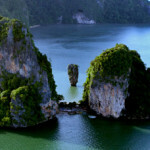 The best feature of this Island is the limestone cliff that is vertically jutted out from the green water. 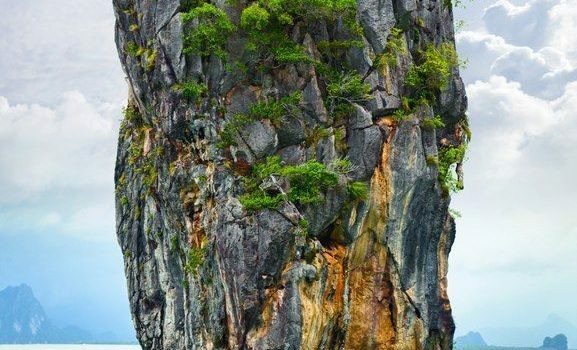 The Phang Nga Bay is consist of 400 sqKM area and it is the home for about 100 Islands and some of those are in the Guinness Book of World record due to the weird shapes. 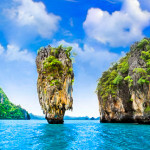 Since it is featured in the James Bond movie the island has come to the center of attention for the tourist due to its cliffs that are vertically jutted out of the water. 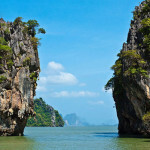 Since it has come under the national park protection so no boat is allowed to go there because of danger surrounded due to vertical shape of the cliff. 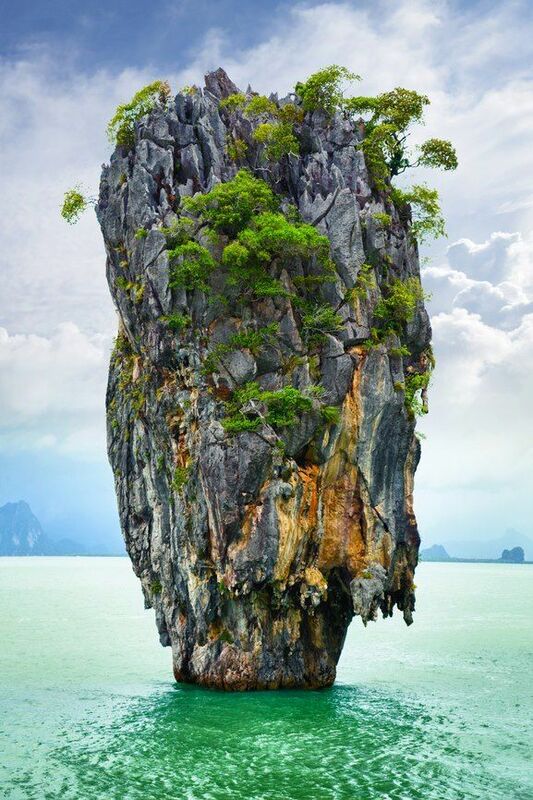 The cliffs are thin from the bottom but huge from the upper side. You can eat delicious seafood here as it is best renowned for the seafood. If it always better you must take shopping bags to protect your camera. If you want to have fun you can rent a long tail boat from the area Surakul Pier and this boat can carry 10 people at a time and you can certainly enjoy your time.